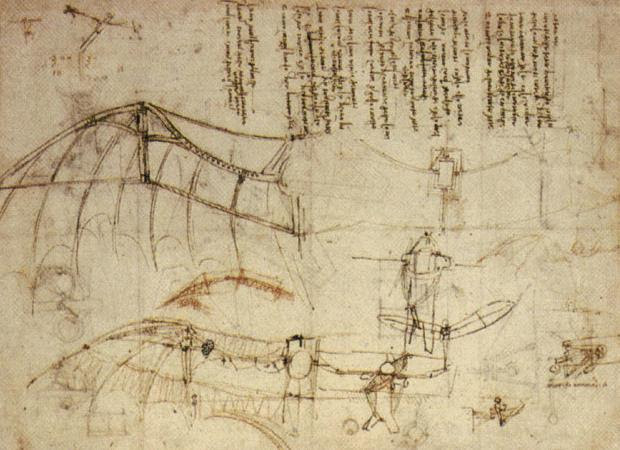 On the 500th Anniversary of Da Vinci’s death, the Skellig Foundation Da Vinci Project 2019 brings together artists, environmentalists, scientists and scholars from different disciplines to re-examine the method of Da Vinci as we look for a means to reset Modernity and build pathways to the City of the Future. Workshop participants (and contributing senior academics, industrial professionals, and artists) will be asked just one question: ”What solutions would Leonardo suggest now to world leaders in the face of the existential challenges arising from rapidly changing global climatic conditions?” How would he envisage the City of the Future and what method or approach would he use to build pathways to this emergent city?. Note: donations to the Skellig Foundation can have significant tax benefits in Ireland, as well in France and the UK via the TGE program.